When it comes to your roof, new construction for a replacement is vital. Not only does it renew the structure that keeps you and your home safe; it also improves your house’s visual appeal. The wrong design or material can lead to a mistake – or at the very least, be too expensive. 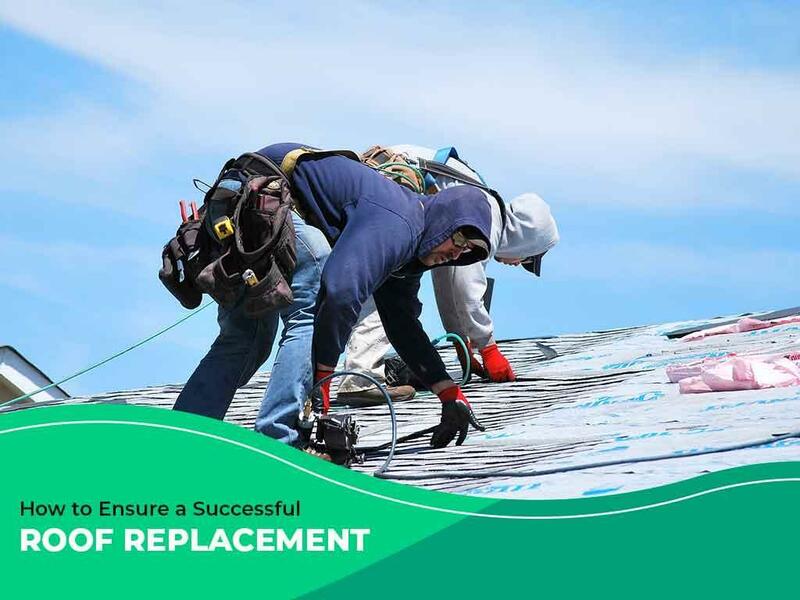 That’s why Ritco Group, Inc., is here to provide you with some tips to making sure your roof replacement is a success. Different materials offer different benefits, so you first need to decide on what your priority is when replacing your roof. Roofing companies can offer you a variety of roofing options in terms of durability and flexibility of design. For example, you can choose between asphalt, which costs cheaper, or metal, which lasts longer. A good roofing project makes or breaks depending on the weather. Obviously, building a new roof during the winter or when it’s raining can be problematic. However, that is not the only thing you need to consider. It’s best to remember that all contractors have seasons when they aren’t as busy with roofing or new construction projects. Coordinate with your contractors, and find the best time to satisfy the availability of both parties. Secondly, they have access to better materials and are familiar with more design choices, so you won’t have to worry about finding the right look. A good contractor can work with any design you may have in mind. Lastly, they keep you safe from liabilities and unnecessary expenses. As one of the trusted local roofing companies, Ritco has helped building owners and homeowners for over 40 years with our high-quality roofing services. Call us at (931) 208-2300 for more information, or fill out our contact form for more information. We serve many areas, including Columbia, Franklin and Brentwood, TN.